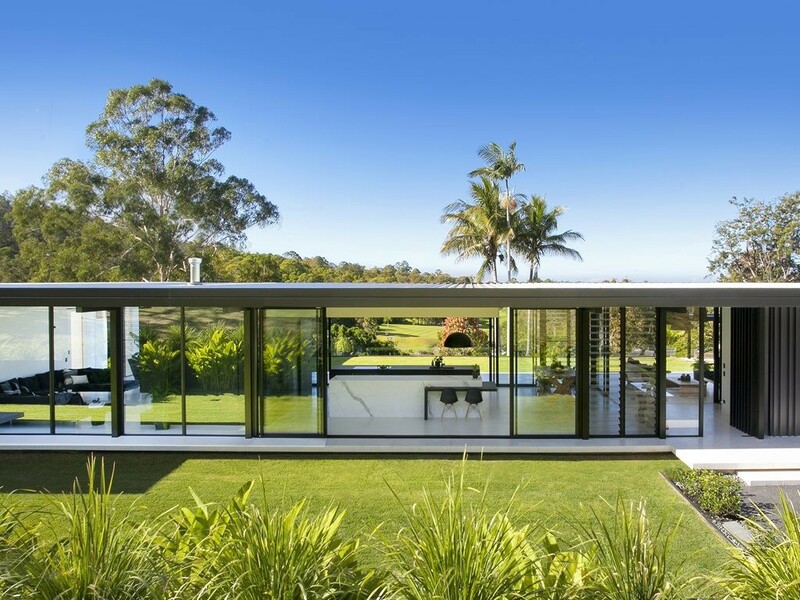 This article is not about the relatively few, new, demonstration “eco-homes” dotted around Australia. 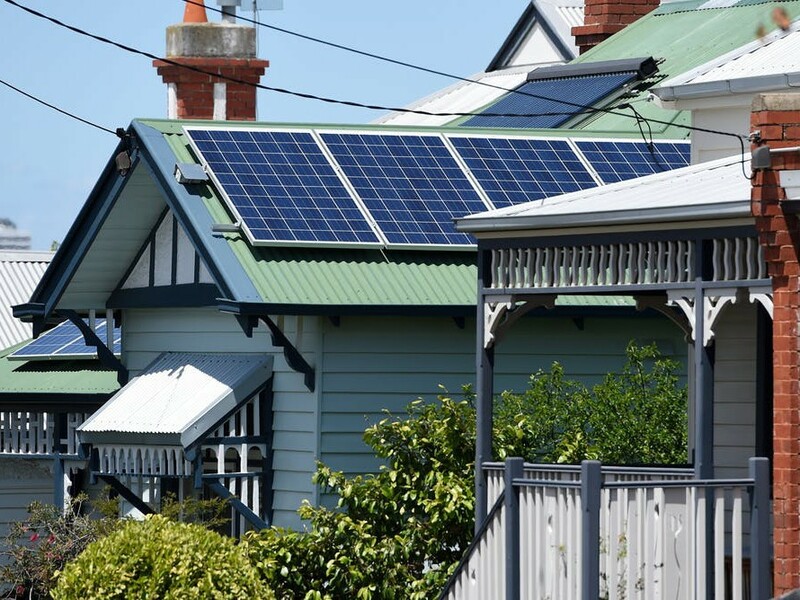 It is about the rest of our housing, which is in need of upgrading to meet modern standards of efficiency and comfort. 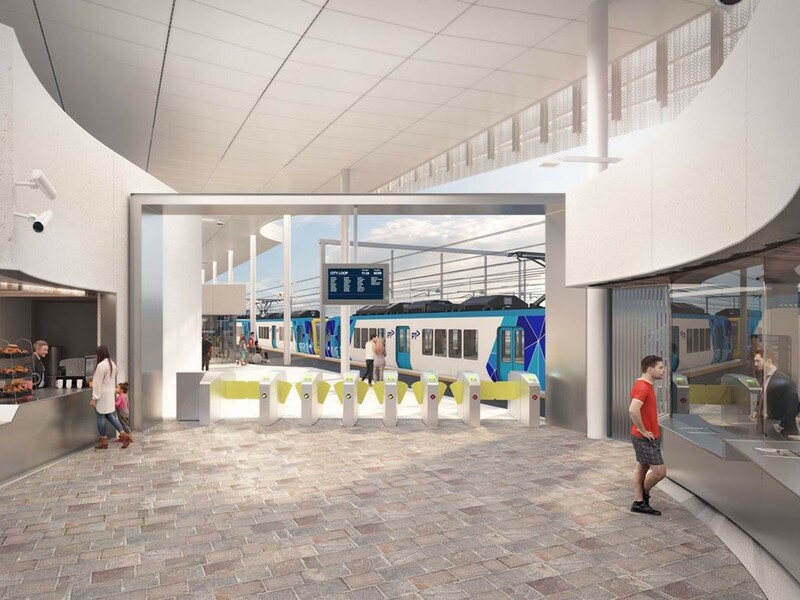 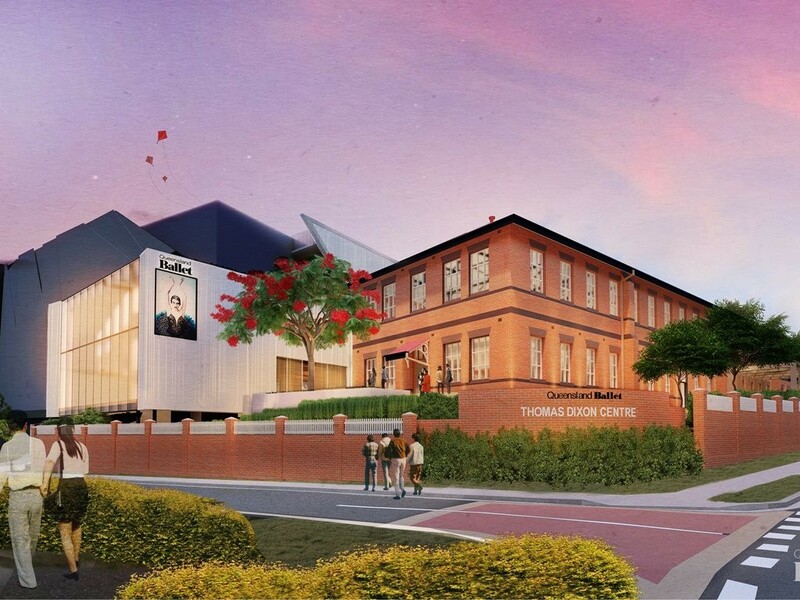 Work is scheduled to begin this month on Frankston’s new train station, designed by Genton Architecture. 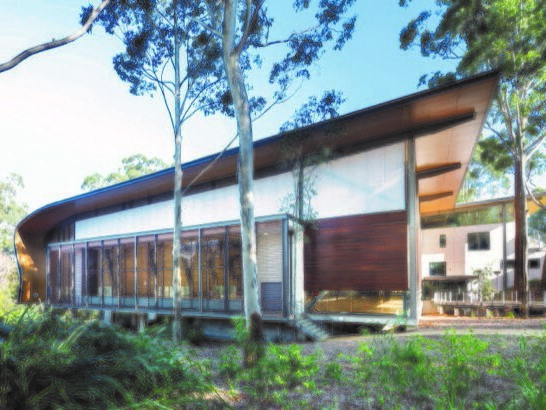 A sports hall designed by Allen Jack+Cottier is one of six Sport in Architecture finalists at the 2018 World Architecture News (WAN) Awards. 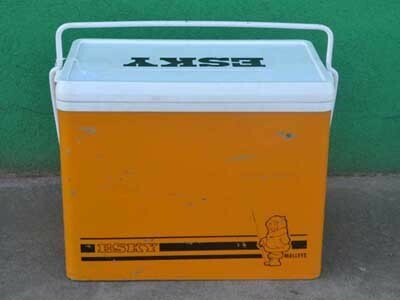 Commonly found in most Australian households, the Esky has a long history dating back to 1884. 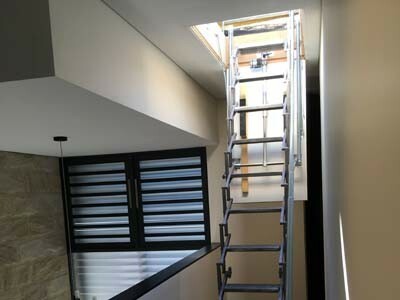 An access system from Gorter Hatches Pty Ltd comprising of an electric scissor stair and a roof hatch was recently installed in a high-end residential home in Sydney, Australia. 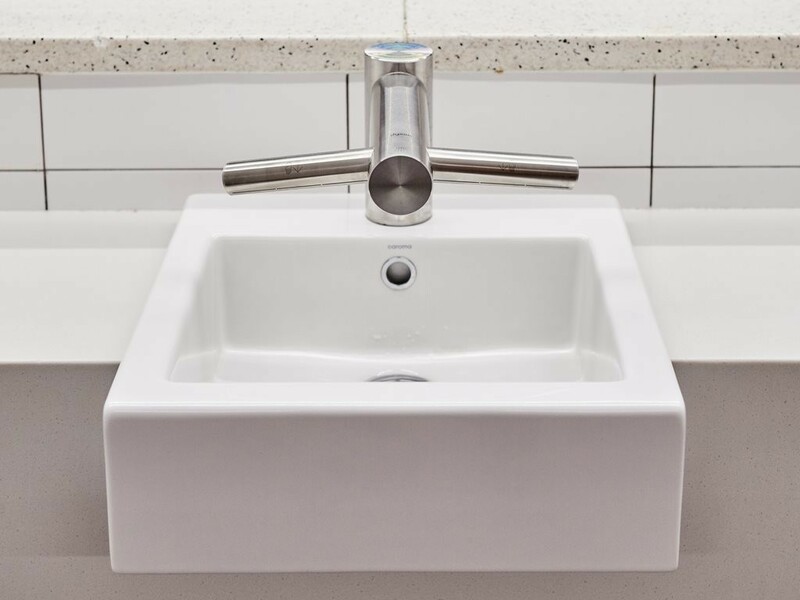 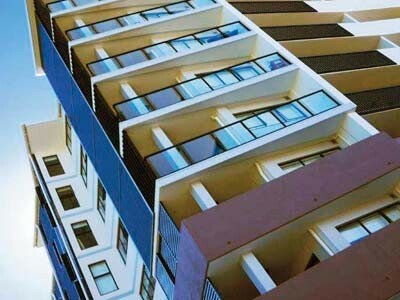 Wall systems from AFS Systems helped the builder overcome the challenges of a tight worksite during the construction of apartments in Greenslopes, QLD. 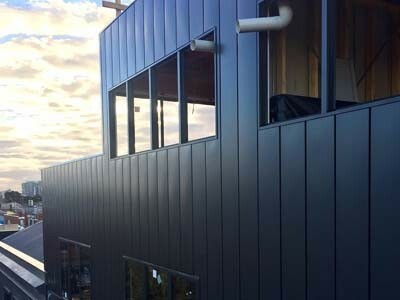 A new apartment building located on Chapel St, Windsor in Victoria features Archclad Express panels as wall cladding, delivering a stunning finish. 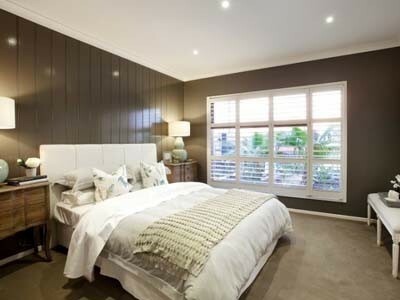 Wall panels from the easyREGENCY range by Easycraft were installed in a display home built by Porter Davis Homes. 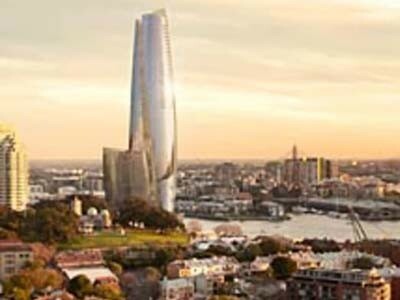 Crown is building a six-star hotel and residential complex in Barangaroo, Sydney with work proceeding at a fast pace at the $2.2 billion project, which is scheduled for completion in 2021.